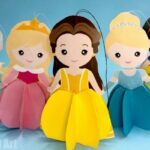 We had SO Much fun with our Princess Paper Dolls created around Christmas times (they are both dolls to play with and paper ornaments make and keep), that we thought we should also turn them into these 3d Princess Pop Up Cards for Valentines & Birthdays – Gorgeous Disney Princess Card Printables for Valentine’s & other occassions. 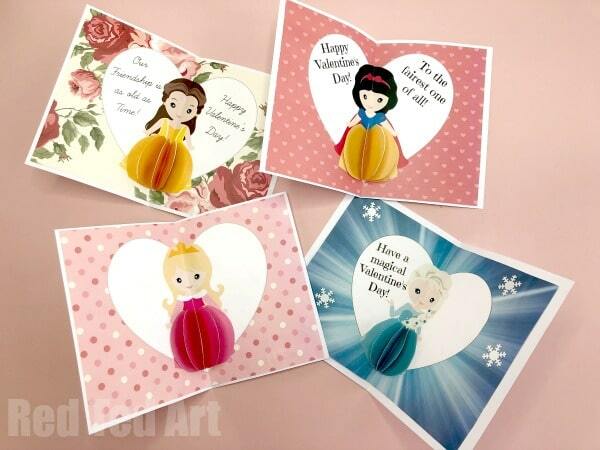 Choose from Belle, Snow White, Elsa and. Aren’t they fabulous? 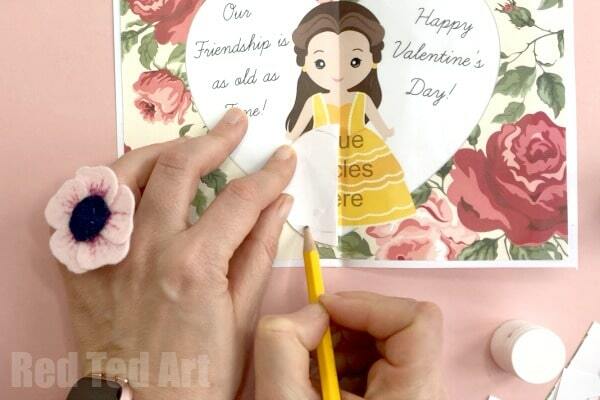 The Pop Up Belle Card is my daughter’s favourite.. and I think we will be making and gifting a few of those!! 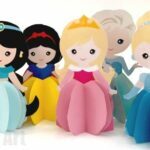 The complete set of princess is available in my Teachers Pay Teacher’s store and cost $3.49 – think of it as buying me a coffee!! Which will certainly fuel me and keep me and this website going!! I thank you in advance for your awesome support!! 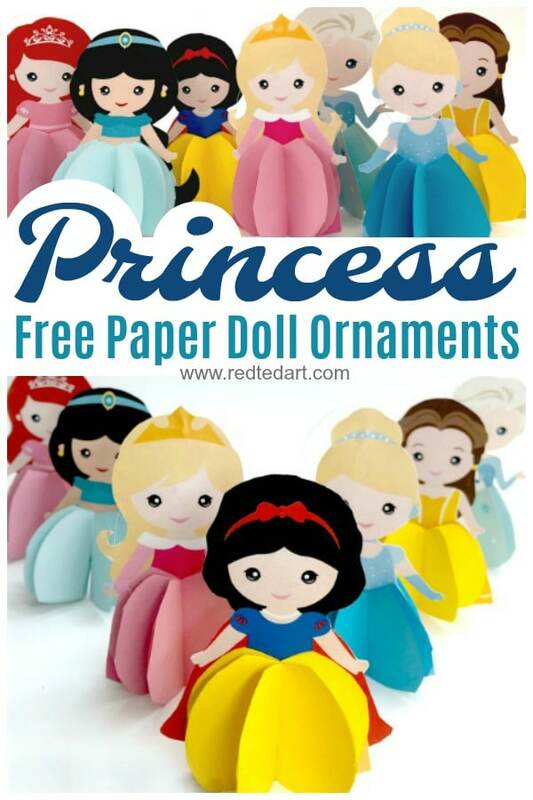 Download your printable Princesses. Choose which design you want to work with. 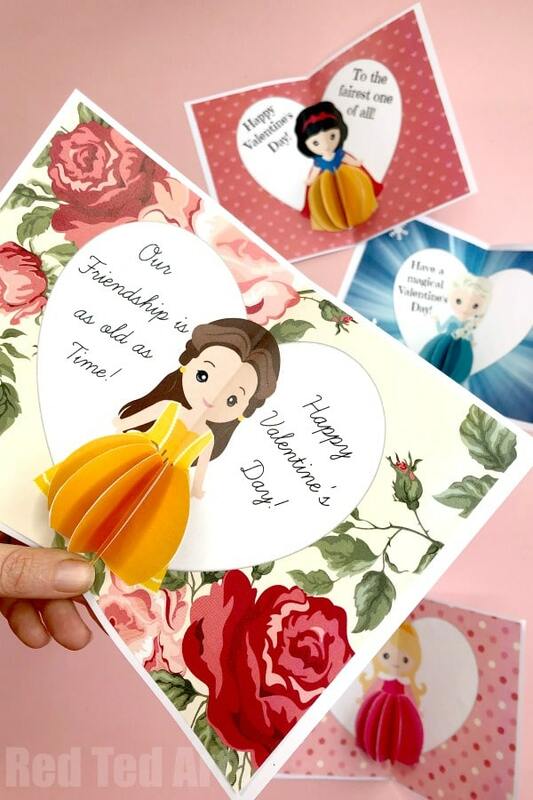 As mentioned we have 4 pre-written Valentine’s Doll messages, as well as 4 “blank” heart Princess Cards for other occassions. Belle is available for free. Cut out the main retangle of your princess and fold in half. Make sure that the heart is in the dead centre of your fold. If need be, trim a little off the edge of your retangle, but it should be a perfect fit (sometimes printers off set things). 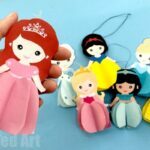 Also carefully cut out your four coloured discs to make your 3d Princess Doll’s Pop Up Dress. Fold the circles in half – with the colour being on the inside of the circle. 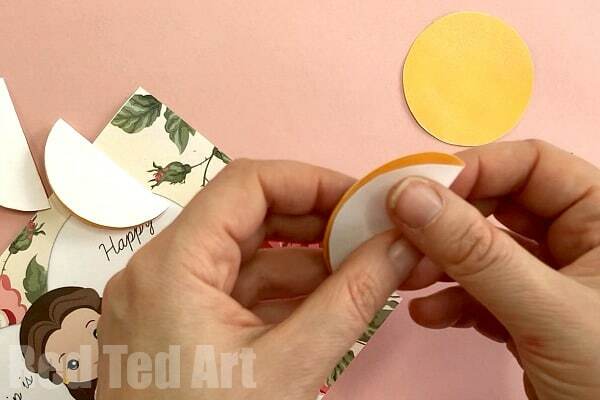 Add glue to one half the outside of a circle and place a second folded circle on top. Add glue to this second circle and place a third folded circle on top. Repeat with the fourth circle. 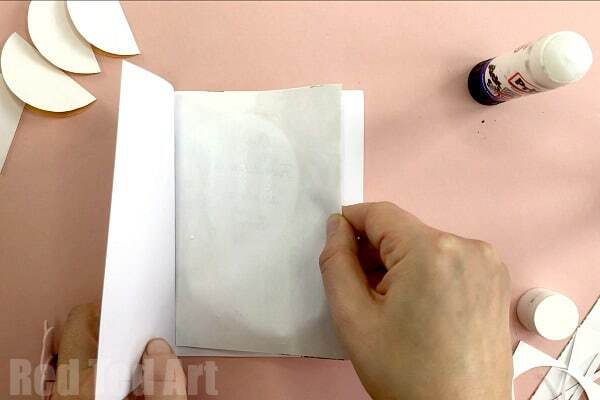 Take your folded princess rectangle and add glue to one half. 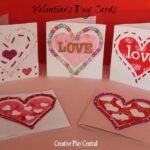 Line up with the centre fold of your card and glue in place. Repeate with the second half. 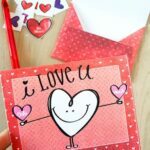 Make sure that your crease is alined with the fold of the card. 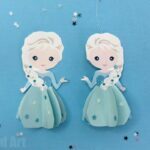 Take your semi circles, place on top of your princess skirt and with a pencil draw outlines to shape the circles to your dress. 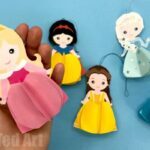 Add glue to the Princess’s dress. 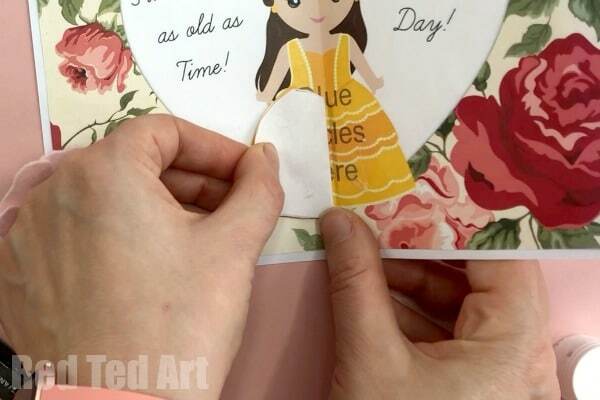 Glue the paper circles to the dress. 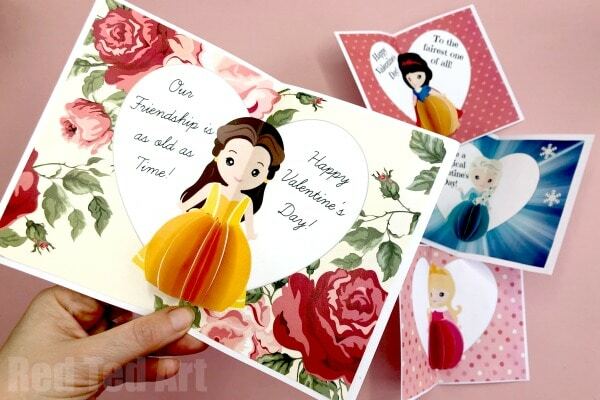 Your 3d Princess Doll Valentine’s Cards are finished!!! 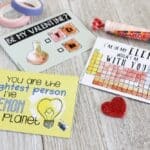 Hello, at the moment, I only have https://www.redtedart.com/pop-fathers-day-card/ (with different speach bubbles). But I will have a think and see what we can do for boys!! !